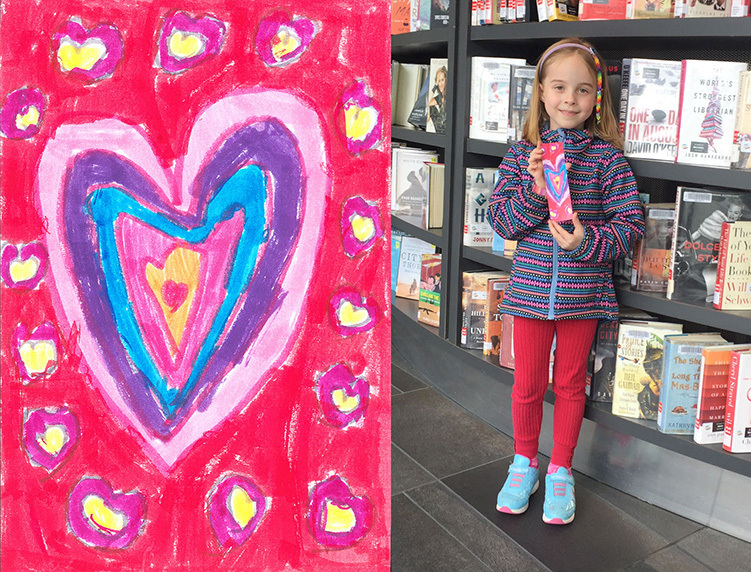 DO YOU LOVE TO DRAW OR COLOUR? 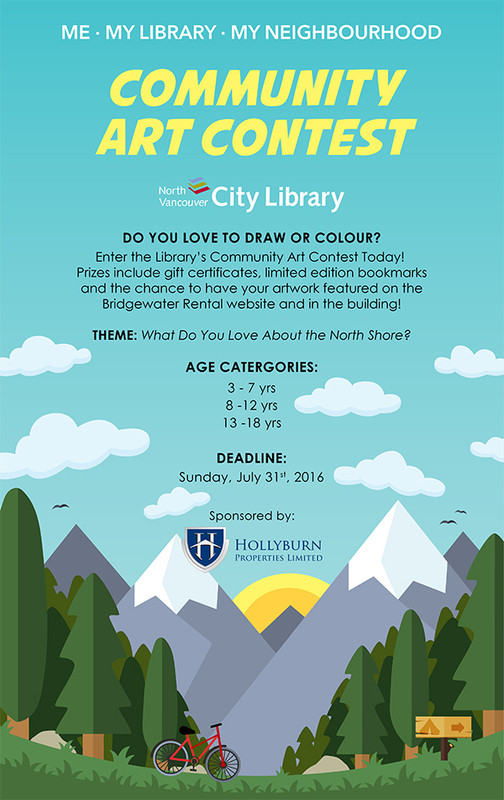 Enter our Community Art Contest, in partnership with the North Vancouver City Library today! 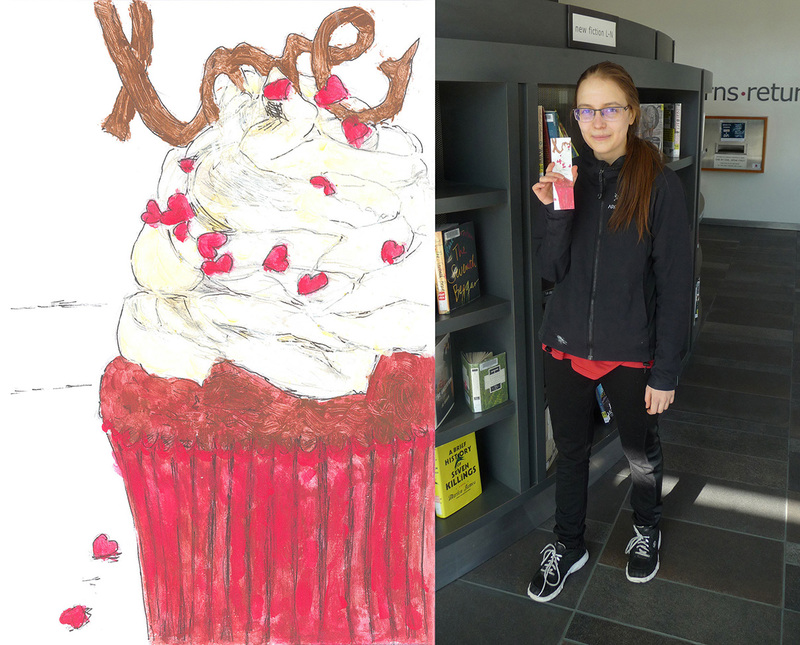 Prizes include gift certificates, limited edition bookmarks, and the chance to have your artwork featured on the Bridgewater Rental website and in the building! Download and print the entry formand do your drawing on it. Drop off your entry in at the Children’s Department. All entries must be received by Sunday July 31st, 2016. Please note, only those selected in each category will be contacted. Participants must reside in the City of North Vancouver and possess a valid North Van City Library card to enter. Introducing Bridgewater, the first new rental high-rise in the City of North Vancouver in over 35 years! Located on the corner of 14th and Chesterfield, this building represents the neighbourhood’s most innovative housing option right in the heart of Central Lonsdale, featuring a state-of-the-art fitness center, multi-purpose room and communal rooftop deck. 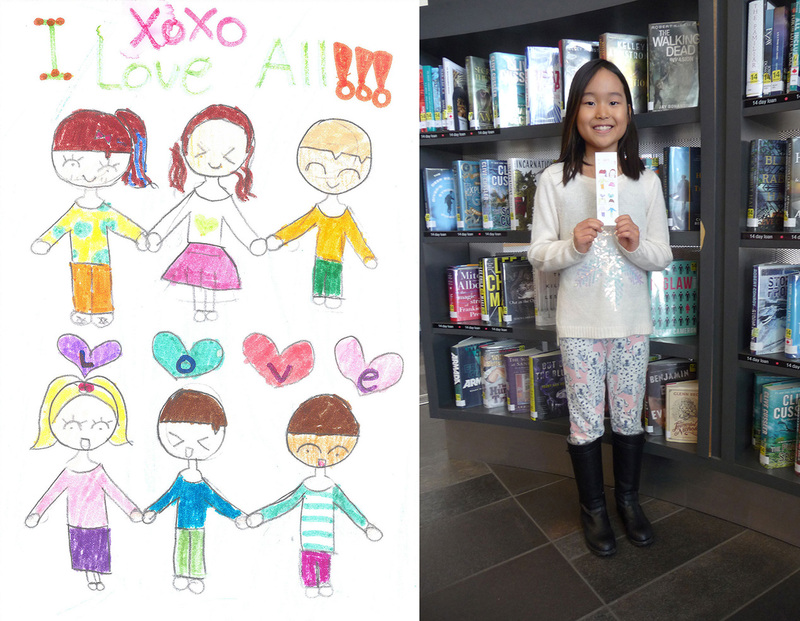 Be a part of this emerging community by entering the Me – My Library – My Neighbourhood Community Art Contest for a chance to win great prizes and have your artwork featured on the project website and in the new building. Check out last contest’s winners! Next Post Welcome to the Family, Toronto!